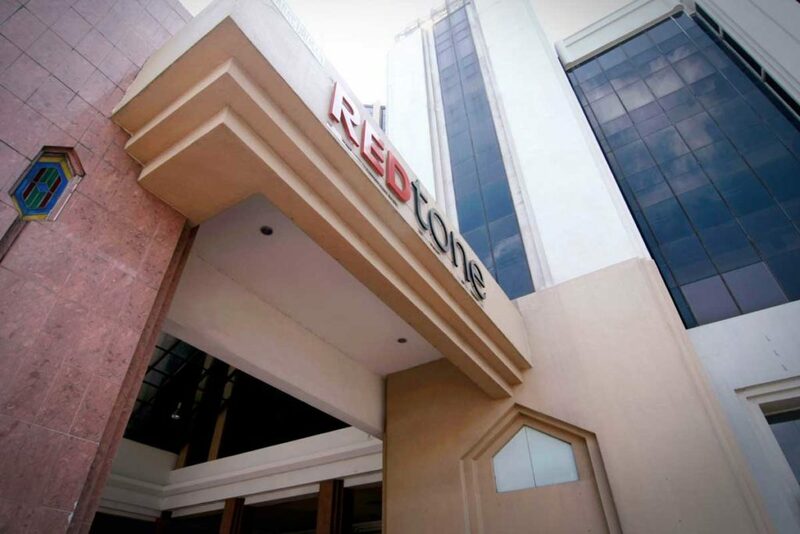 REDtone International Bhd’s shares price rose 2 sen this morning after it announced a 145.77% jump in earnings for the first quarter ended July 31, 2018. The stock rose 2 sen or 7.69% to trade at a high of 28 sen this morning from its last adjusted closing price of 26 sen. At 11.20am, the share price was 1 sen or 3.85% higher at 27 sen with 1.98 million shares done. During the quarter, the group’s net profit jumped 145.77% to RM2.7 million from RM1.1 million a year ago on the back of higher gross profit from its managed telecommunications network services segment and lower operating expenses. Revenue for the period was flat at RM30.22 due to lower contribution from its industry digital services segment.